Simon Nightingale did a short talk on distributive justice, referring to John Rawls, in Shropshire Radio’s Sunday morning “Faith and Ethics” program. To hear it go to http://www.bbc.co.uk/programmes/p04wtj7c#play and listen on the time line from 1.18.15 to 1.23.50. Simon Nightingale, our chairman, spoke on BBC Radio Shropshire’s “Pause for Thought” today. Simon’s talk discusses how our instinctive moral decisions are often very good, but sometimes can lead us astray. He illustrates this with examples of thought experiments known as trolleyology. If you would like to read more about how intuition can lead us astray – try Thinking, Fast and Slow by Daniel Kahneman. For an entertaining account of trolley-ology and a simple review of normative ethics, try Would you Kill the Fat Man by David Edmonds. 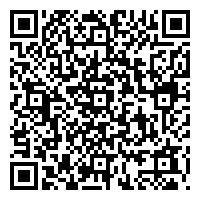 Listen between 1:19:15 and 1:25:30 on the time-line. It is available to listen to for the next 29 days. Everyday humanism: How should we live? One reason people leave religions behind is to escape the rules they impose on daily life. But does humanism have its own codes? How should a humanist live? Wary of religious dogma, humanists are often reluctant to talk about how one “ought” to live. Secularism, a reaction to the political dominance of this dogma, is focused on what the state shouldn’t do, on what people should be free to decide for themselves. This is surely good. Yet while it should be no business of the state, the question remains: how should a humanist live? This is the challenge set to 12 humanist writers whose essays fill Everyday Humanism, a book that aims to go beyond the discussions of Meaning, the State and the Good (what the editors call “macro-ethics”) to more regular, down-to-earth and, well, everyday issues faced by humanists. 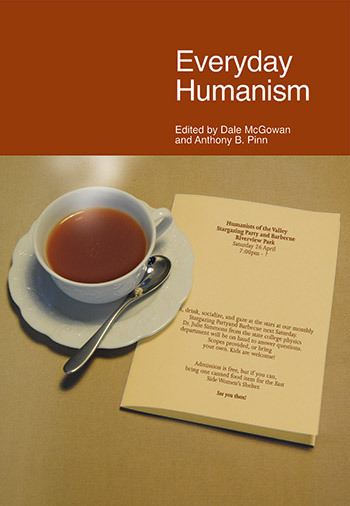 The book’s contributors hail from a variety of backgrounds, from professors to chaplains to campaigners, and between them they try to paint a picture of how the everyday humanist should live.